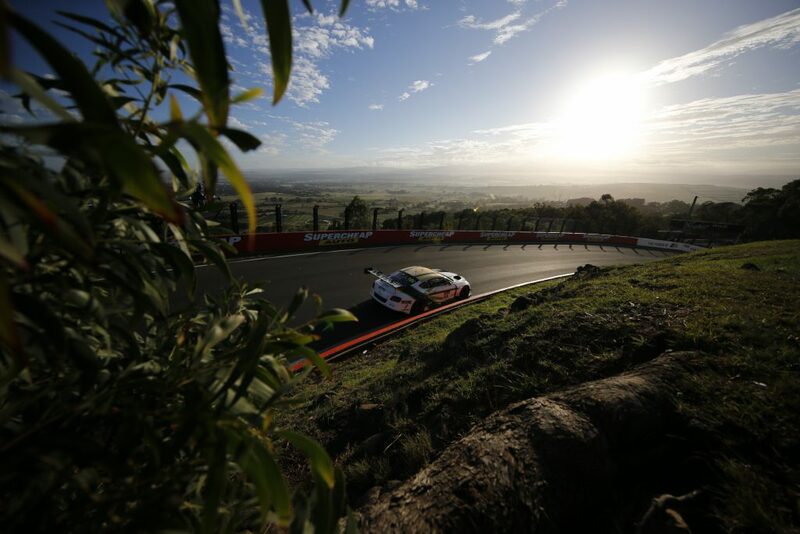 The Liqui-Moly Bathurst 12 Hour is Australia’s International Enduro – and the 2017 encounter at Mount Panorama is just a few weeks away. The 2017 encounter is set to be the best yet, with an incredible field and some of best drivers from around the world going head to head across three great days on the Mountain. Great Grandstand tickets and camping options are still available – so if you didn’t already need convincing, here’s 12 reasons why you should absolutely get trackside for the 2017 race. No where else in Australia will you see such a diverse mix of machinery as at the Liqui-Moly Bathurst 12 Hour. More than 35 GT3 vehicles and 60 cars in total will be on track, cars like the Ferrari 488 GT3, McLaren 650S GT3 and Nissan GT-R NISMO GT3. And that’s just the start. In 2017 we’ll see the BMW M6GT3 for the first time, the KTM X-Bow will join the fun and old favorites like the Daytona Coupe will be back. 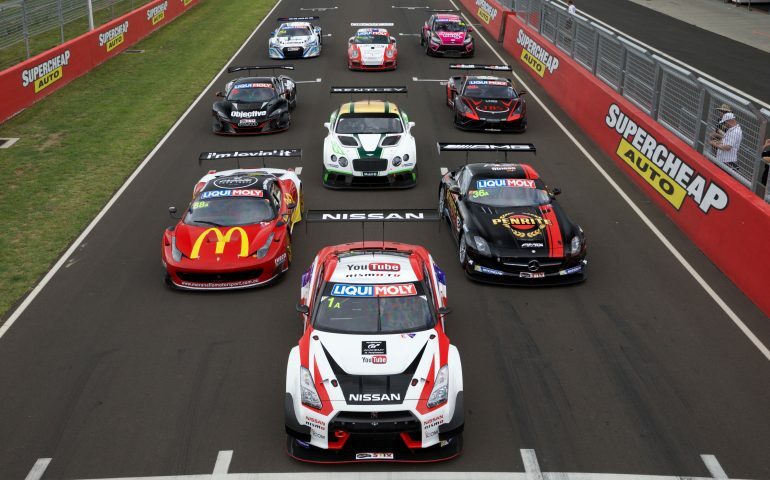 Sound has been a big talking point in motor sport lately, but there’s nothing to worry about the sounds you’ll hear at the Bathurst 12 Hour. From the low, bassy-thud of the AMG V8, to the bellow of the Audi V10s and the sonorous crescendo that is an Aston Martin V12: there’s plenty to love about the noises these beasts make. And they do it for 12 hours straight. There aren’t many major races in Australia where your GA ticket gets you so much access than the 12-hour. From the back of the pits, to the top of the mountain you can access most of the precinct with just the one ticket. And great on-course commentary, big screens and close viewing mean you see it all. What’s more, if you don’t want to sit on the grassed banks, there’s two ticketed grandstand options, Camping or even Glamping on the top of the mountain! Click here to find out more about the event and what’s going on in and around the 12-hour precinct. Lowndes. Tander. Whincup. Winterbottom. van Gisbergen. Holdsworth. Sound familiar? Australia’s best and brightest will be on track at the Bathurst 12 hour, but the star power doesn’t stop there. Names like Timo Glock, Toni Vilander, Ivan Capelli, Patrick Long, Darren Turner, Chris Mies, Markus Winkelhock and more bring the best international drivers to the Mountain. There’s nowhere else with such a mix of our best taking on – or even paired up with – the best from overseas. Go to You Tube, search for ‘Bathurst 12 Hour’ and you’ll see that sometimes it’s like they forget that it’s 12 hours of racing, not a 10-lap sprint..
Worth the price of entry alone, the magic hour between the race starting and the sun poking it’s head above the hills is one of the most stunning scenes in all of motor sport.. supported by an incredible soundtrack. New for 2017 – an iconic part of Bathurst’s history joins the fun on the 12 hour weekend for the first time this year. 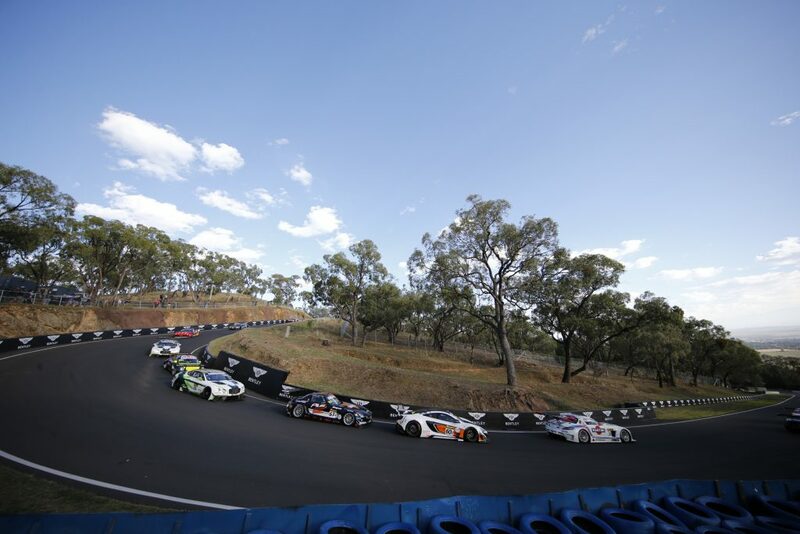 10 of the fastest racing cars ever to tackle Mount Panorama will go against the clock to decide the Allan Simonsen Pole Award. This could be a history-making session – and it could be the session when the first official sub-two minute lap is recorded on the Mountain. The 12 Hour always has a great vibe. It’s relaxed, but there’s plenty of people about to give it that festival feeling. There’s lots to see and do, great food and drink and, of course, the best racing cars and drivers around. 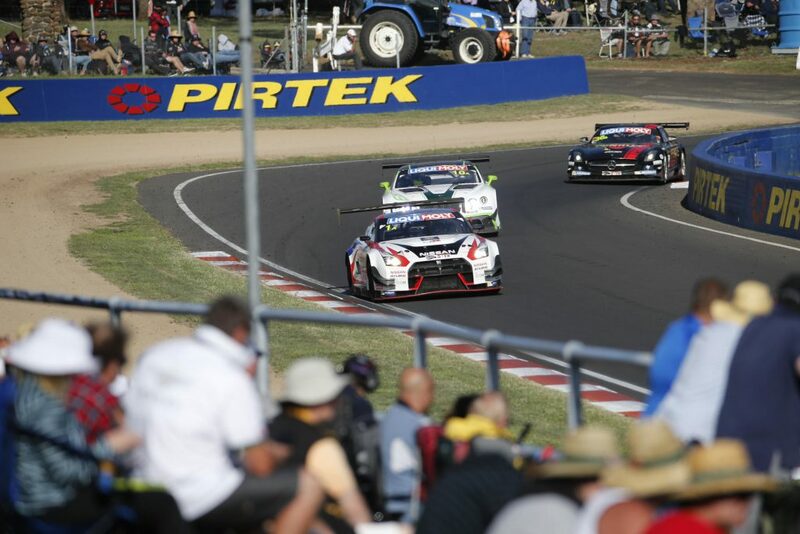 The Bathurst 12 Hour has become a veritable showcase for brands to show their wares – both on and off track. This will be more apparent than ever in 2017, with some of the most impressive brands from around the world planning to have a big presence this year. It’s likely to turn Bathurst into a moving motor show. A lot can happen across twelve hours of racing. From wheel-to-wheel action, pit stop panic and even the odd bit of controversy – the 12 Hour is like cramming an entire season of racing into one jam-packed day on Australia’s toughest circuit. The 12-hour has it all. Across 2014, 2015 and 2016 there has been 2160 minutes of racing across three 12-hour races. The total winning margin, across all three races, has been 3.72 seconds. Secure your place trackside now!